WILLOWS, Calif. – Hardwood plywood manufacturer Columbia Forest Products signed an agreement with MDF producer CalPlant I to be its exclusive sales agent for all MDF produced at the new manufacturer’s Sacramento Valley facility. Rice straw is an annually renewable material, and all furnish for the plant will be procured each year from Sacramento Valley rice growers within a 15- to 25-mile radius of the plant site. 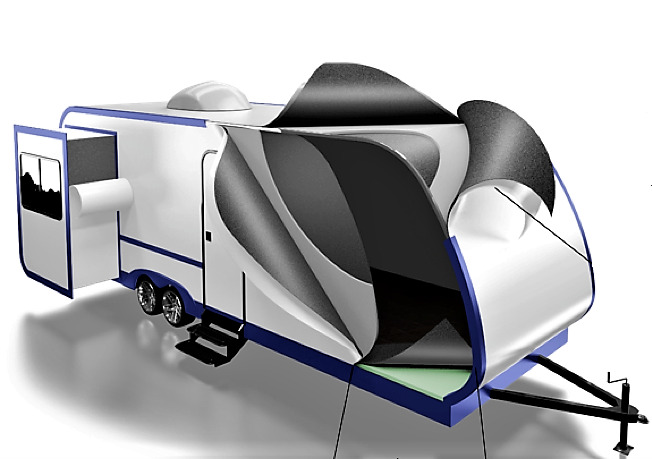 "CalPlant I will manufacture high-performance MDF with an extremely consistent pipeline of raw materials," Uhland says. 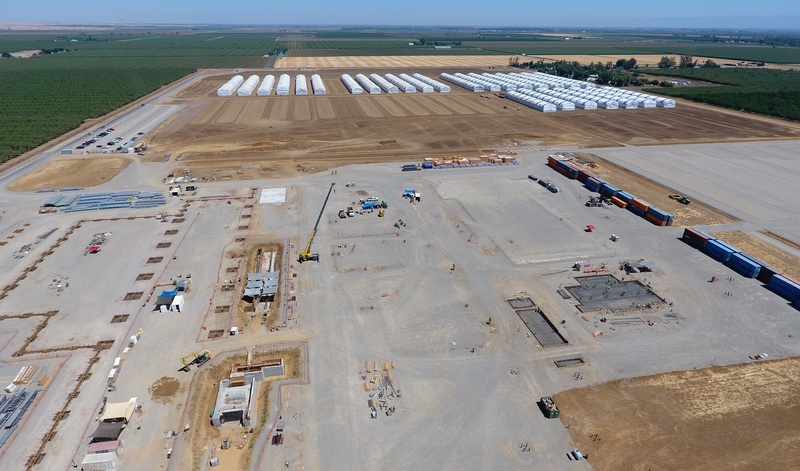 Columbia Forest Products was an early investor in the CalPlant I project and has been an important partner throughout its development. "The CalPlant I partnership will enable us to diversify Columbia’s product lines and create new, complementary sources of revenue, " Thompson said. "And its environmental characteristics are completely aligned with Columbia’s longstanding commitment to sustainability. " Its formaldehyde-free adhesive system, which will guarantee compliance with new Federal TSCA Title VI regulations on formaldehyde emissions from composite panels, CalPlant I’s operations will produce significantly less volatile organic compound (VOC) emissions due to its feedstock and is expected to be a minor source of emissions under EPA rules. Its reclamation of approximately 20 percent of the Sacramento Valley’s rice straw waste will also result in significant savings of the water now used to flood fields to decompose straw after the annual harvest. 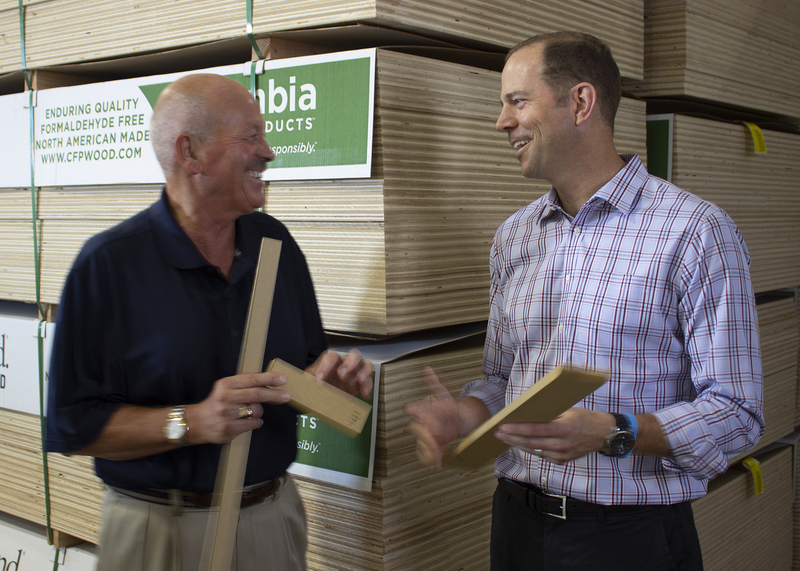 Columbia recently hired two senior MDF sales and manufacturing veterans, Wade Gregory and Conrad Matthiessen, who will join Columbia’s national plywood sales organization in selling the MDF thru multiple channels of distribution. Steve Chavez, a 27-year veteran of Columbia, has been promoted to Director of MDF Sales and will lead the sales team. He has served in various sales roles during his tenure at Columbia, most recently as hardwood plywood sales manager for the western region. CalPlant I LLC and its predecessor company, CalAg LLC, have spent many years researching, developing, and patenting a process to make high-quality MDF using annually renewable rice straw as the feedstock, the disposal of which has posed environmental issues in California for over a century. It has worked extensively with Columbia Forest Products and Siempelkamp to develop a facility with production capabilities well-suited to the MDF markets the plant will be serving. 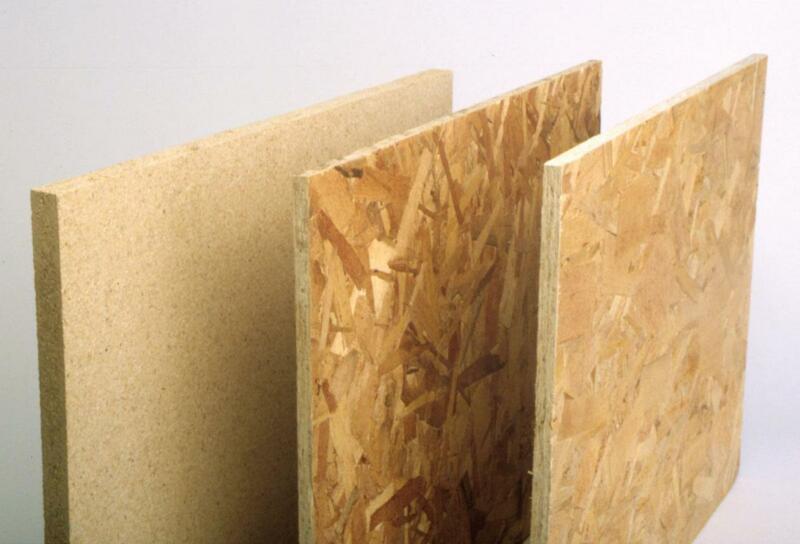 When complete in 2019, CalPlant I will be North America’s first commercial-scale manufacturer of no-added-formaldehyde, rice straw-based MDF. About Columbia Forest Products Founded in 1957 and employee-owned, Columbia Forest Products is North America’s leading manufacturer of hardwood plywood and hardwood veneer products.